This product has been discontinued. 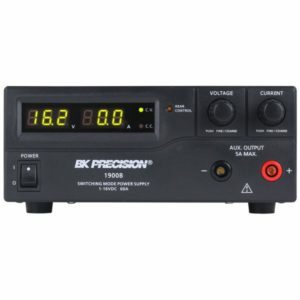 The BK Precision recommended replacement is the BK1900B. 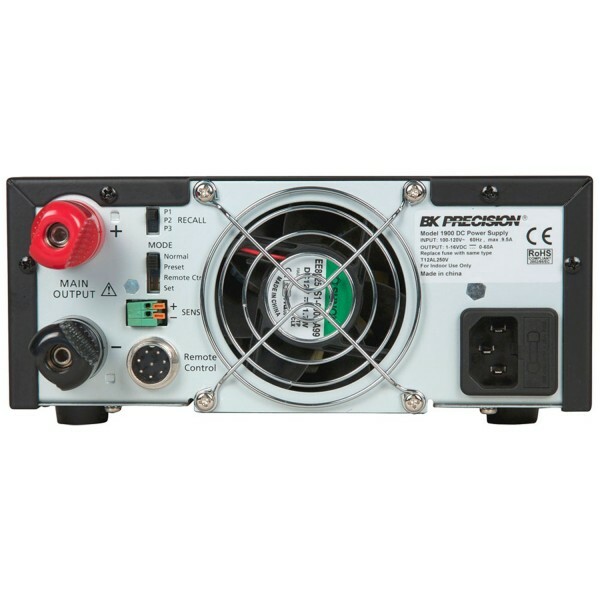 The B&K Precision 1900 is a laboratory grade switching mode DC power supply with high current output in a small form factor and lightweight package. This version is the 220VAC 50 Hz European version. The 1900 provides a variable voltage output from 1V to 16V at 60A continuous operation and makes setting voltage and current levels fast and precise through its dual action, coarse/fine rotary encoder control. In addition to its constant voltage (CV) and constant current (CC) modes, the high efficiency DC power supply offers a unique solution with its preset and remote control modes. 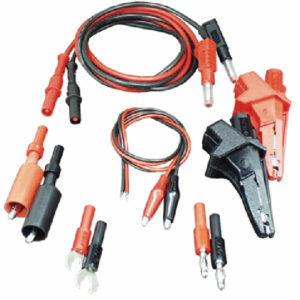 Save up to three different presets of voltage and current values for quick recall. 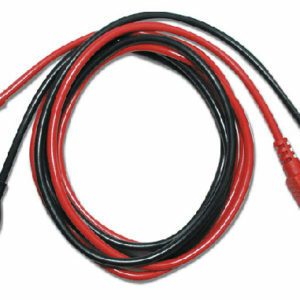 The remote control function allows the output power, voltage, and current to be adjusted without touching the front panel of the power supply. A remote sensing terminal is also available for use to compensate for long output line losses. 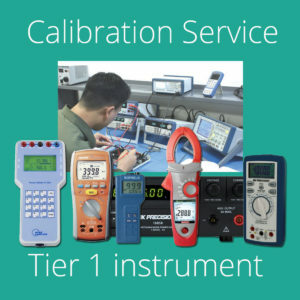 These features make the 1900 suitable for a wide range of applications including production testing, telecommunications, R&D, service and University Labs.